One of the most used accessories for cellphones are external batteries, used to charge the phone when you don’t have access to a charger or input. Nowadays there are tons of varieties, models and brands of chargers and external batteries that make your life so much easier, but they don’t all have the same functions. 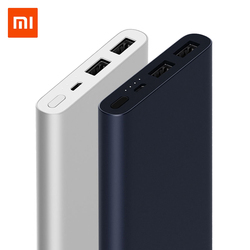 Out of all these models, we’ve been able to confirm that Xiaomi Mi Power Bank is the one of the best selling ones and with better reviews. 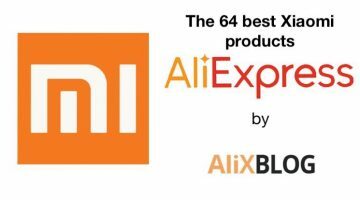 Another thing we realized here at AlixBlog: if you purchase your Xiaomi Mi Power Bank on AliExpress, you can save a lot of money. Chinese sellers (we will also be showing you the best shops) offer these external batteries at incredible prices. 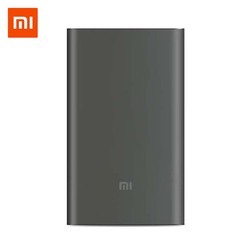 What is this Xiaomi Mi Power Bank exactly? For those of you more out of touch with the current advances in technology, it’s an external battery for the phone made by the Chinese brand Xiaomi. 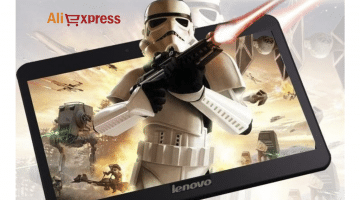 A brand that features a wide range of smartphones in their catalogue, as well as other gadgets at an incredible price, if you consider the high quality they offer. 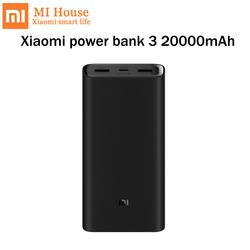 There are various models depending on the mAh (milliamps per hour): Xiaomi Mi Power Bank 5000, Xiaomi Mi Power Bank 10000, Xiaomi Mi Power Bank 104000, Xiaomi Mi Power Bank 16000 and their latest product, the Xiaomi Mi Power Bank 20000. 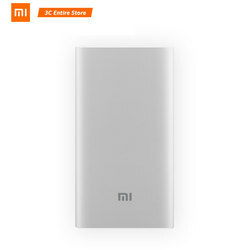 Mi Power Bank batteries are among the best selling accessories of online shops. This shouldn’t be a surprise considering their quality-price ratio. In fact, it all points to the fact that these devices are soon going to be an essential tool for everybody, especially considering the constant evolution of Xiaomi, with new models that quadruple the capacity of older models without increasing the size or the weight of the phone. One of the most frequent questions we get asked is: Does it fit in a pocket? Of course!… But, we aren’t going to lie to you, considering its size, it is a bit more hefty that you might expect, but not too much. Plus, it has a rounded design that helps you carry it in your pocket or handbag without even noticing it’s there. You can charge any device that uses a USB cable. 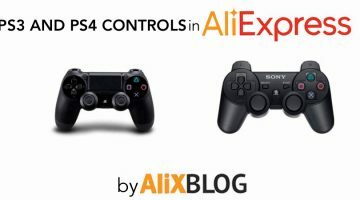 It has a very high compatibility, as it can be used with and Android or iOs device. So, whether you have a smartphone or an iPhone, you can be 100% sure it will work. Just to give you an idea, let’s talk about charging capacity: it can recharge an iPhone 6 or a Samsung Galaxy S6, two high range cellphone models, more than 3 times. Furthermore, it can charge your last generation phablet up to three times as well. As you can see, we are talking about a life saver here :). 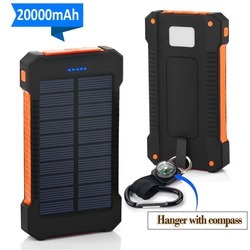 Furthermore, not only can it charge phones and tablets, you can also use it for your iPad, PS Vita, GoPro or iPod Nano, among other electronic devices. 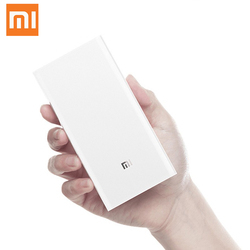 How does the Xiaomi Mi Power Bank work? 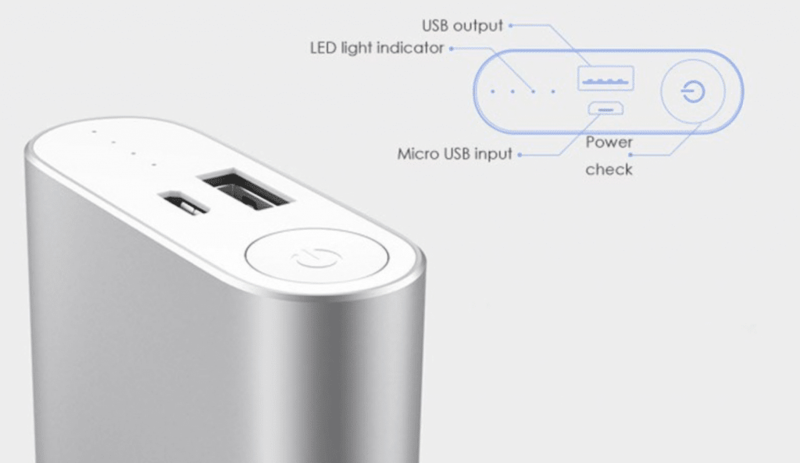 One you connect the charger, it has 4 four leds that inform you of the level of battery charge. We recommend using a 2 amp charger, which will make charging it much faster. If you were to use, let’s say, a 1 amp one, it will take up to double the time. The relation is directly proportional. AlixBlogger advice: To charge the device you will have to use one of the chargers you have at home, because it doesn’t include one. 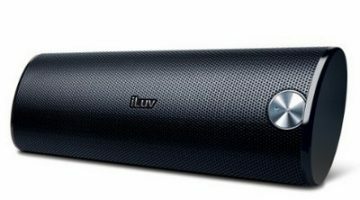 This being said, it does include a microUSB-USB cable to charge your gadget. Another novelty of the new models is that they include the possibility of charging two devices at the same time, as they feature two USB ports. 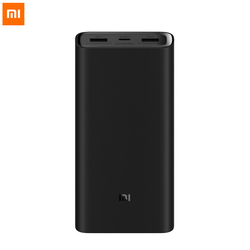 As we mentioned before, there are different kinds of Xiaomi external batteries, depending on the mAh. In the following paragraph we are going to list the models from less to more milliamperes (that is, from less to more charging capacity). 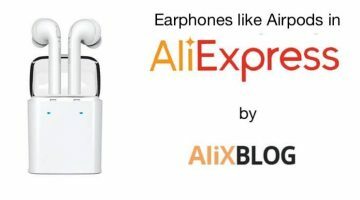 And, of course, the five models are available on AliExpress. If you use various gadgets on a daily basis, you shouldn’t even be thinking about it. The investment on an external battery is very small and can save you a lot of trouble. 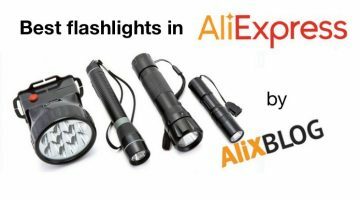 Before taking a look at prices, a small warning: there are tons of replicas online, and AliExpress isn’t an exception. This being said, we’ve checked and can assure you a greater part of the Xiaomi batteries are 100% original. An easy way to know if a product is original or not is to check the product specifications. If the seller says its original, you can be pretty sure it is. 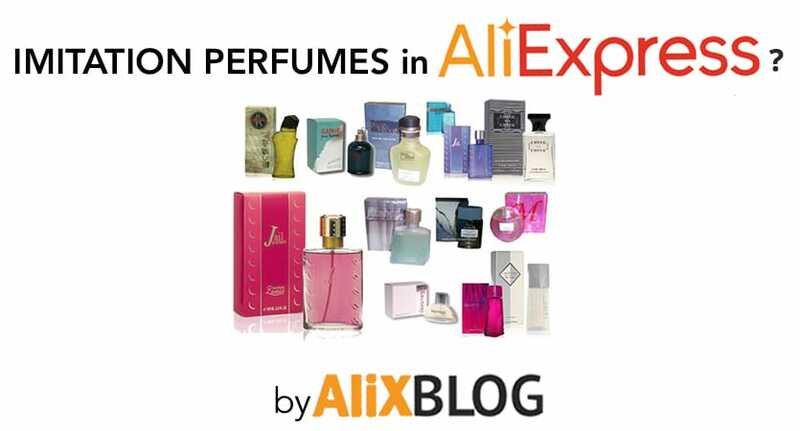 And if it features the AliExpress Guaranteed Authenticity stamp, you can be completely sure. As for the price, we can assure purchasing a Xiaomi Power Bank from the Chinese platform is well worth it. Why? Well, everybody likes saving money, and here you can get external batteries for only 15 euros. Believe me, you are going to have a hard time finding cheaper ones. 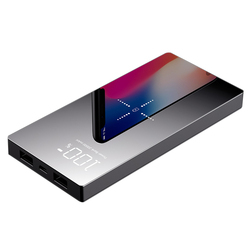 And like everything, the more capacity for charge they have, the more expensive they are going to be, but even the latest model, the Xiaomi Mi Power Bank 20000 can be found for 30 euros, depending on the seller. Affordable? Definitely. Try looking at other platforms and see for yourself. 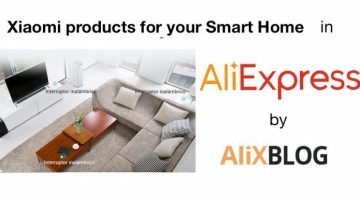 And just in case, here a shopping guide for external batteries in AliExpress, where you can find the best selling batteries as well as the increasingly popular Xiaomi Mi Power Bank. 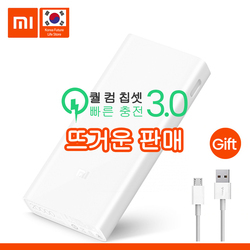 REMEMBER that once you click on the shop link, it will take you directly to the Xiaomi Mi Power Bank they have in their catalogue. They all have an excellent reputation, so you don’t have to worry at all about the quality or any other issues you usually encounter when shopping online. And, of course, don’t forget that most sellers offer free shipping and considering how small this product is, you won’t have to pay any extra charges for customs either.